This entry was posted in Behind the Scenes and tagged Boston's North End Restaurant, handcrafted fusilli, historic north end, Homemade fusilli, Italian restaurant Boston, North End restaurant, restaurant north end on December 17, 2015 by Ristorante Fiore. 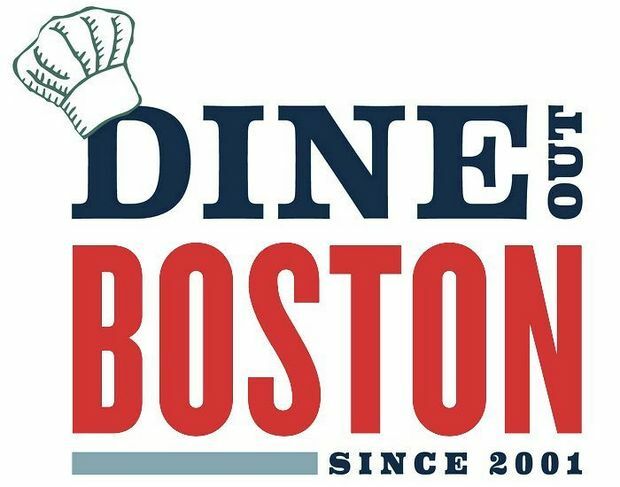 This entry was posted in Events and tagged Boston historic north end, Italian restaurant Boston, North End restaurant, restaurant north end on December 17, 2015 by Ristorante Fiore. 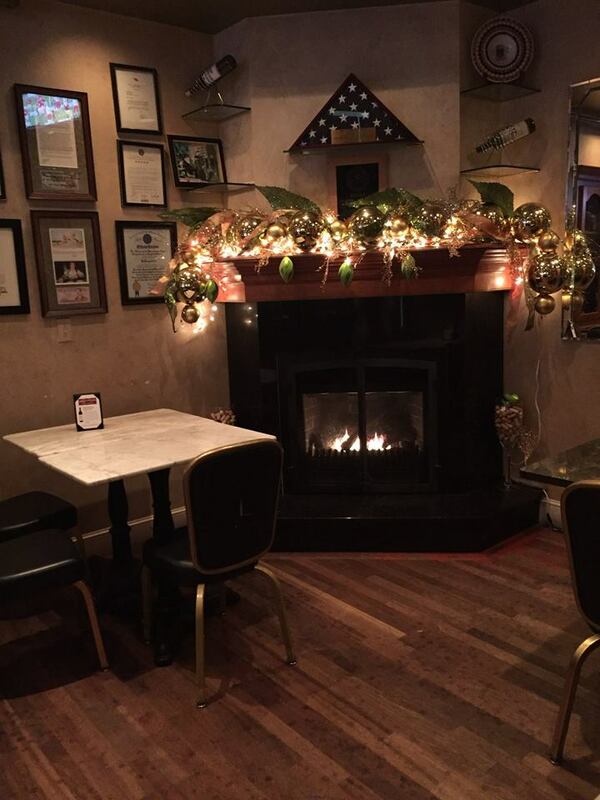 This entry was posted in Wine and tagged Boston's North End Restaurant, Italian restaurant Boston, North End restaurant, restaurant north end on December 12, 2015 by Ristorante Fiore. 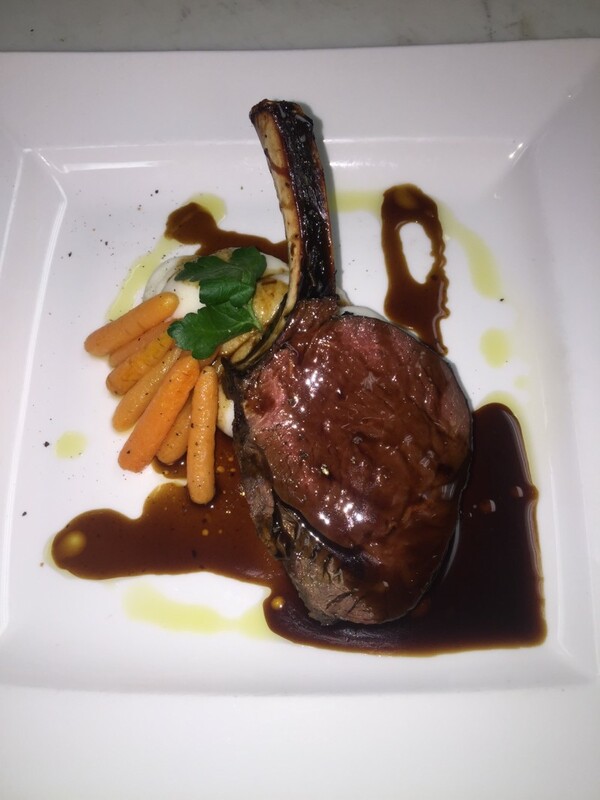 This entry was posted in Wine and tagged Boston's North End Restaurant, Italian restaurant Boston, North End restaurant, restaurant north end on December 11, 2015 by Ristorante Fiore.